The perfect set of tools for your application. MindFusion offers you a fast and easy way to add state-of-the-art flowcharts, spreadsheets, calendars, reports, maps, charts and gauges. 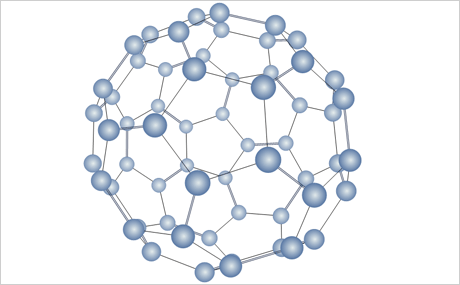 The pack combines several multi-purpose programming tools that add to your software features, which take months to develop. All tools in the pack boast fully customizable appearance with a rich set of pens and brushes. The spreadsheet component offers a flexible style system. Charts and calendars support themes and the ability to create custom themes. 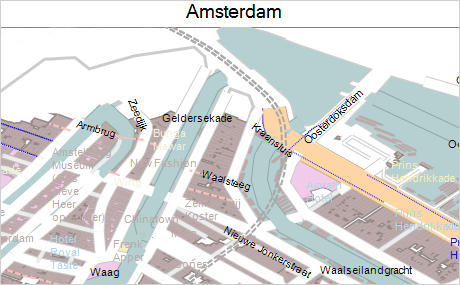 In maps you can choose the color scheme. 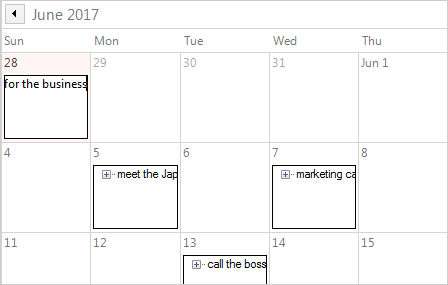 Images can be associated with calendar items, added to a report, placed in a diagram node or as a background in a chart. You can choose among several visual effects for your diagrams and calendars. Fonts in all components are completely customizable. The ThemeEditor tool provides you a convenient GUI to create and edit themes for the components. Data is the backbone of an application and MindFusion.WinForms components make sure you can get your data from any source you like. 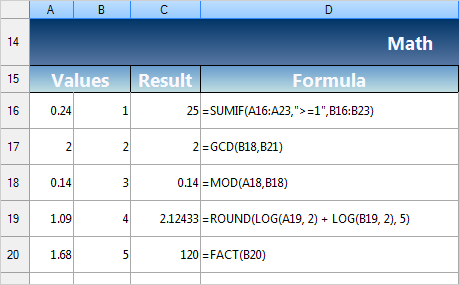 You can import data for your spreadsheet from XLSX, ODS and CSV files and export it in a variety of formats. In reports, you can retrieve your data from any .NET data source and use multiple data sources in a single report. The mapping control lets you use ESRI shape files and the diagramming tool - Visio 2003 VDX files. With the charting tool you can retrieve the data either from a database or data arrays. User interaction gets special attention in all tools in the pack. Various user actions are enabled and reported - from scrolling and zooming to multiple selection and mouse dragging. 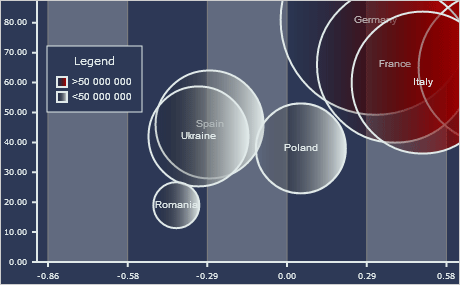 You can change interactively the value of a data point in a chart, alter the size of a diagram node or create a new one, resize the column headers in a calendar or pan a map. 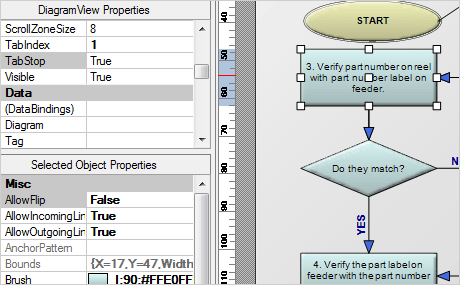 Hierarchical diagrams and calendar rows can be expanded and collapsed, tool tips are supported too. The spreadsheet component allows multiple object selection, clipboard operations and full undo/redo. The rich API of each component in the pack gives you instant access to a wealth of properties, methods and events, all of which bear self-explanatory names and are duly documented with sample code and examples. Any element in a diagram or chart can be accessed programmatically, every calendar view or report can be customized through code. In spreadsheets, you have full programmatic access to all workbook elements. 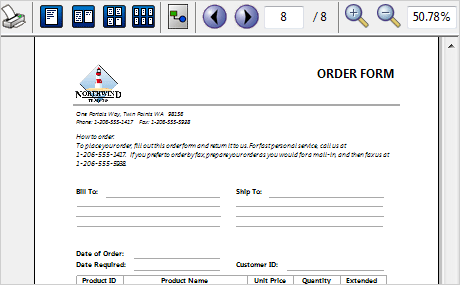 Seeing is believing and MindFusion.WinForms components will make you like what you build even before you run it. The various built-in forms and designers make the process of constructing the UI of your application light and easy. With a few mouse clicks you can adjust the design and visual appearance of any MindFusion.WinForms tool and see the changes applied immediately. 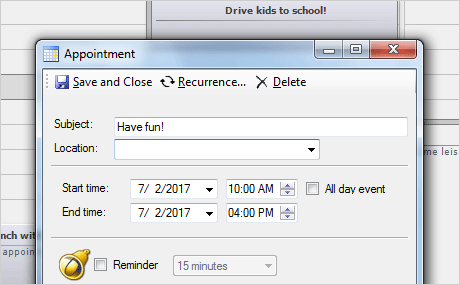 No run-time surprises, you can even save the look for later re-use. Modern programming languages demand from software engineers more and more time and efforts to learn. MindFusion.WinForms components work the other way around - they take the complicated and present it to the user - the programmer - in a simple and comprehensive way. You have guides and step-by-step tutorials, plenty of samples and code to copy, which guarantee you a flat learning curve.